It would surely depict the court’s support in favour of the sacrilegious. It would also compromise the integrity of the academic community, the bench said. 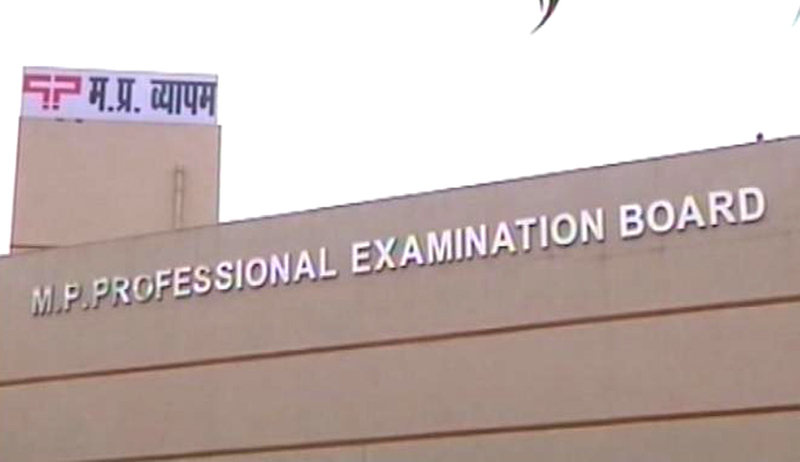 A three-judge bench of the Supreme Court, on reference from a two-judge bench, in the matter of medical students whose admissions were cancelled as Vyapam scam fallout, has agreed with the view expressed by Justice Abhay Manohar Sapre and held that it would not be proper to legitimise the admission of the appellants, to MBBS course, in exercise of the jurisdiction vested on it under Article 142 of the Constitution. The division bench presided by Justice J Chelameswar though was in agreement that the judgment appealed against need not be interfered with, they expressed different opinion on whether to give directions exercising power under Article 142 of the Constitution of India. While Justice Chelameswar, had proposed to issue directions under Article 142 of Constitution by permitting the students to complete their study of medicine and become trained doctors to serve the nation, Justice Sapre opined that no case is made out for passing any directions under Article 142 of the Constitution of India and hence, these appeals deserve to be dismissed. In separate judgments each running over 60 pages, the judges elaborated their reasoning. Due to difference in opinion, the matter was referred to a larger bench. The bench also observed that conferring rights or benefits on these students, who had consciously participated in a well-thought and meticulously orchestrated plan to circumvent well laid-down norms for gaining admission to the MBBS course, would amount to espousing the cause of ‘the unfair’. “It would seem like, allowing a thief to retain the stolen property. It would seem as if, the court was not supportive of the cause of those who had adopted and followed rightful means. Such a course would cause people to question the credibility, of the justice delivery system itself. The exercise of jurisdiction in the manner suggested on behalf of the appellants, would surely depict, the court’s support in favour of the sacrilegious. It would also compromise the integrity of the academic community. We are of the view, that in the name of doing complete justice, it is not possible for this court to support the vitiated actions of the appellants through which they gained admission to the MBBS course,” it said.